The most compact hat you'll ever carry! 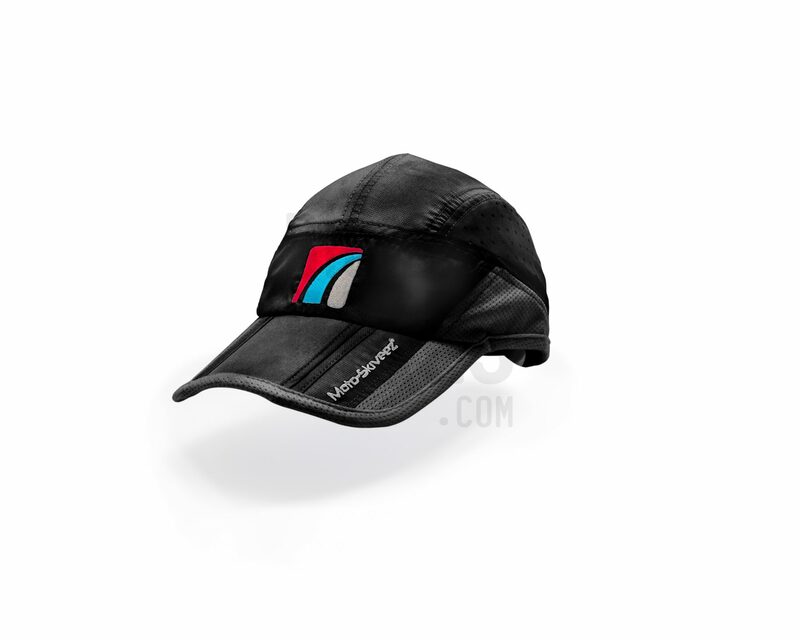 The Moto-Skiveez® Tri-Fold hat is the most compact cap you’ll ever carry! 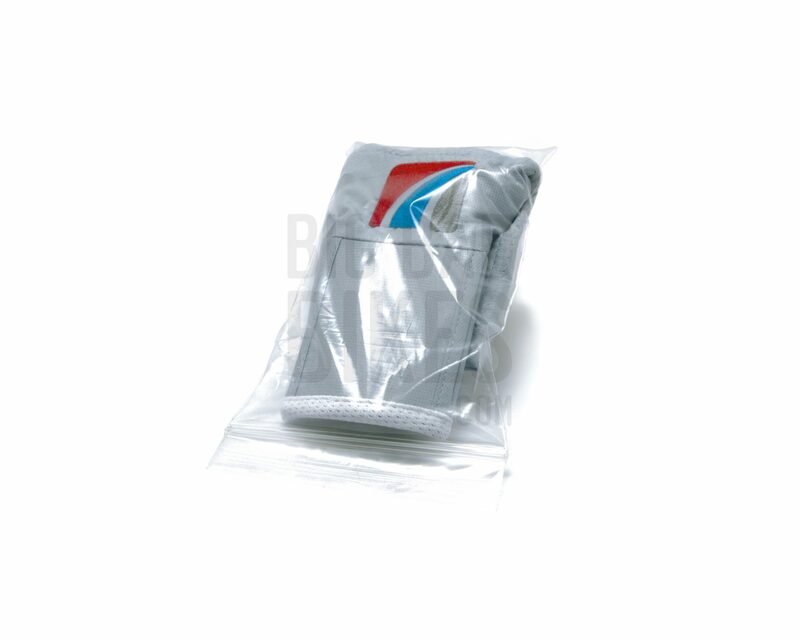 The uniqueness to the Moto-Skiveez® Tri-Fold hat is that it is designed to be folded and placed in any pocket. 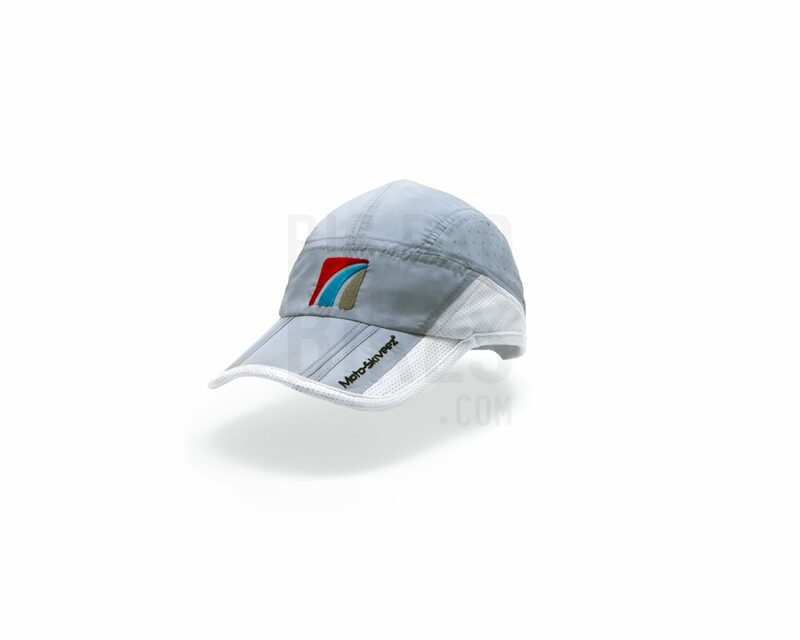 The brim of the hat folds into thirds, greatly reducing the hat’s overall size. This “Tri-Fold” brim along with lightweight fabric construction makes the hat easy to stash into just about any pocket. 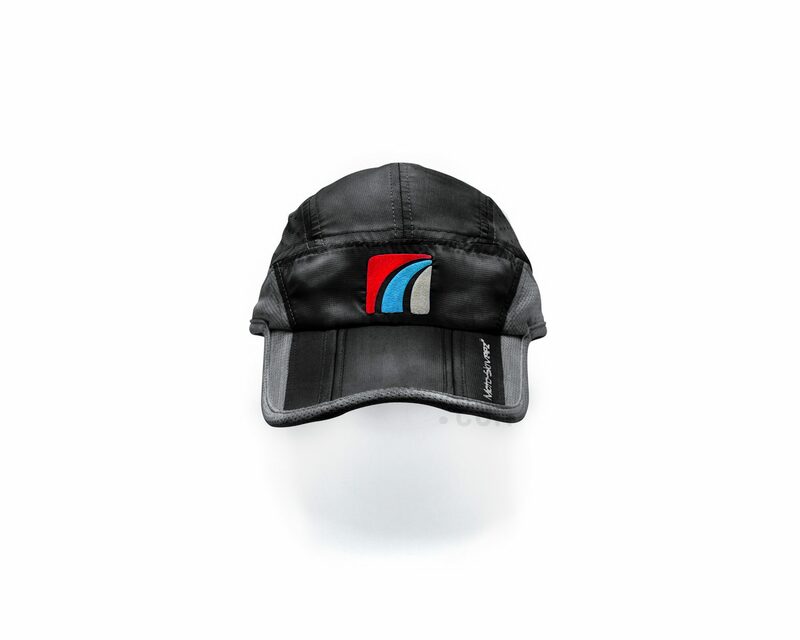 Plus with the stylish good looks of the Moto-Skiveez® logo, this hat is a must have for anyone wanting to conceal helmet hair. 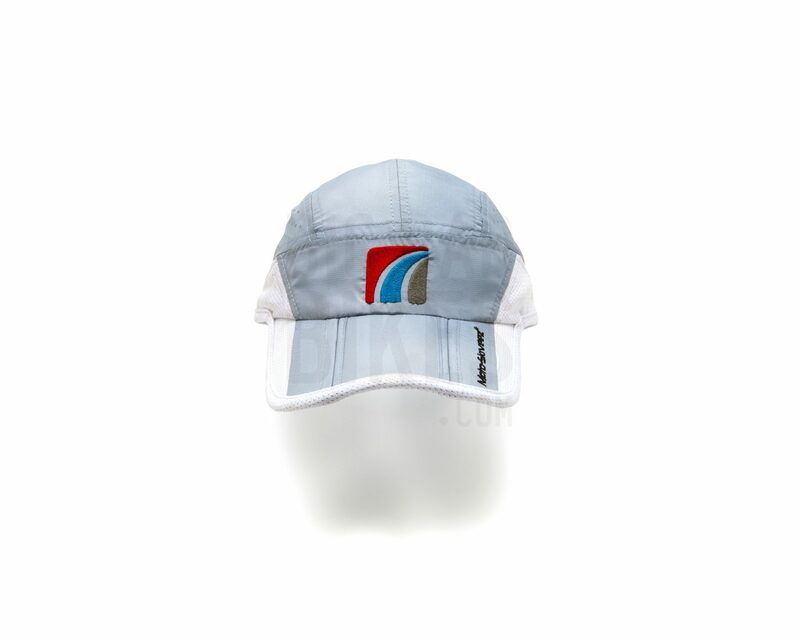 The back of the hat is adjustable via a Velcro strap to accommodate varying sizes. One size fits most.